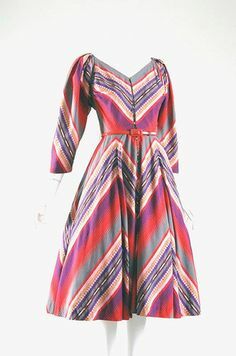 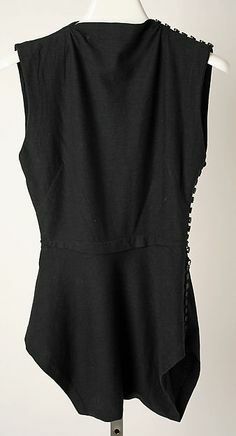 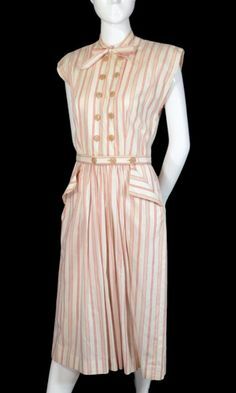 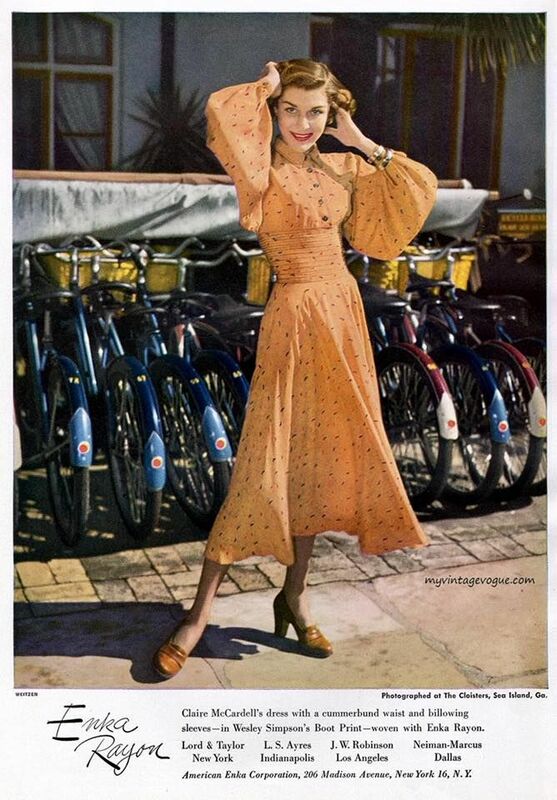 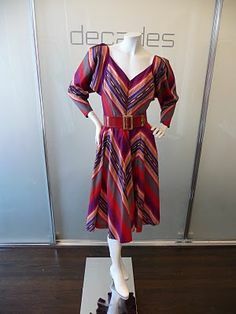 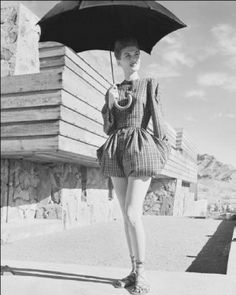 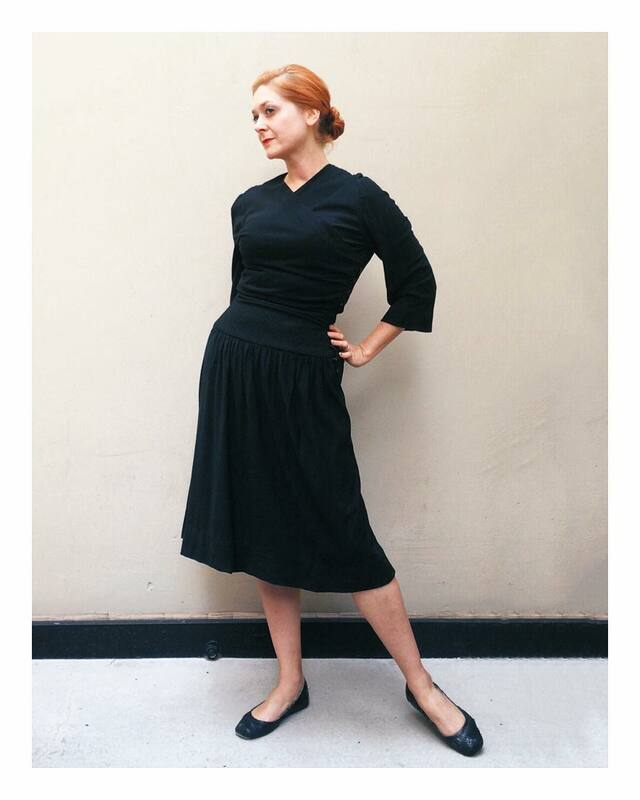 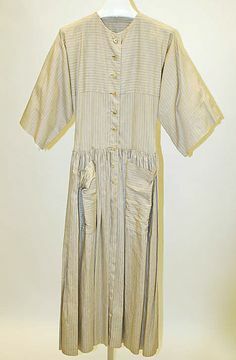 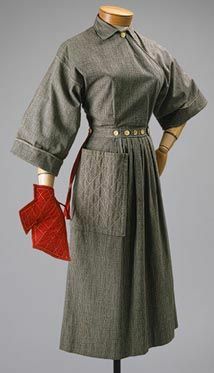 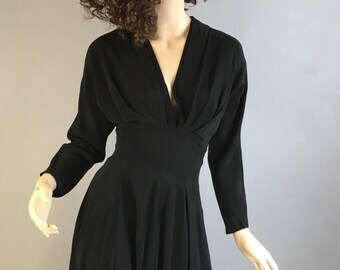 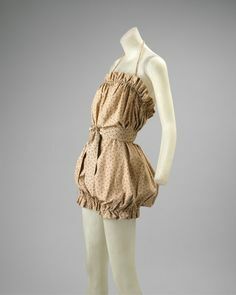 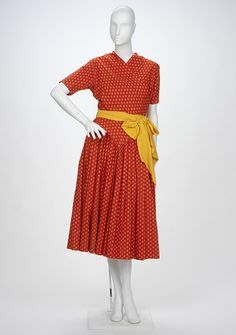 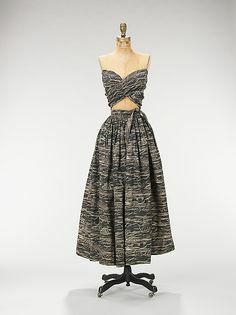 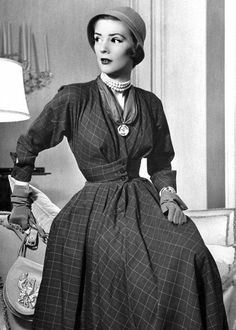 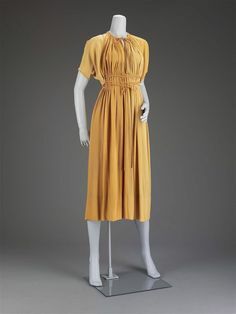 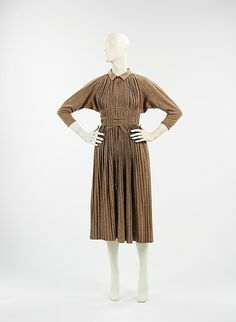 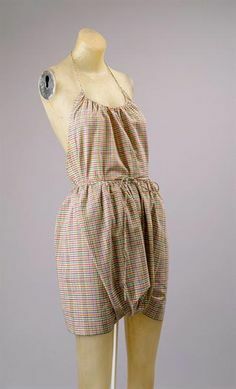 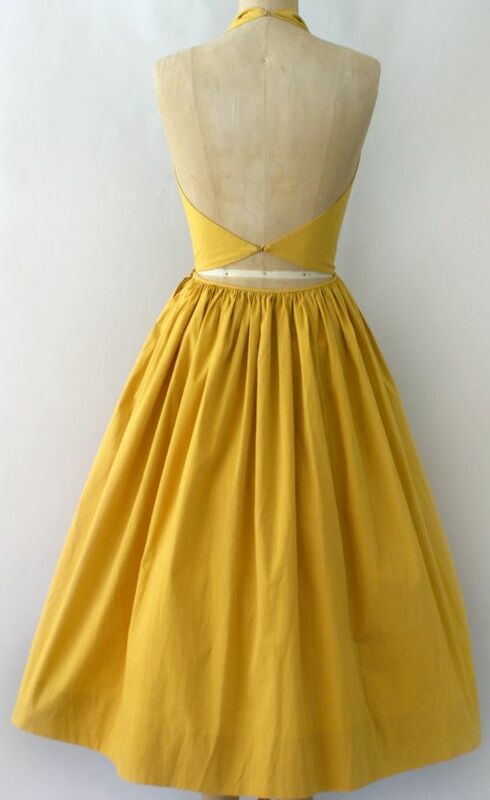 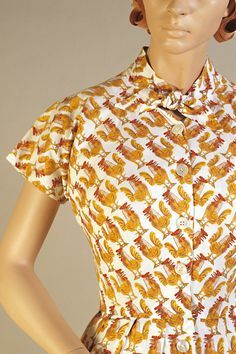 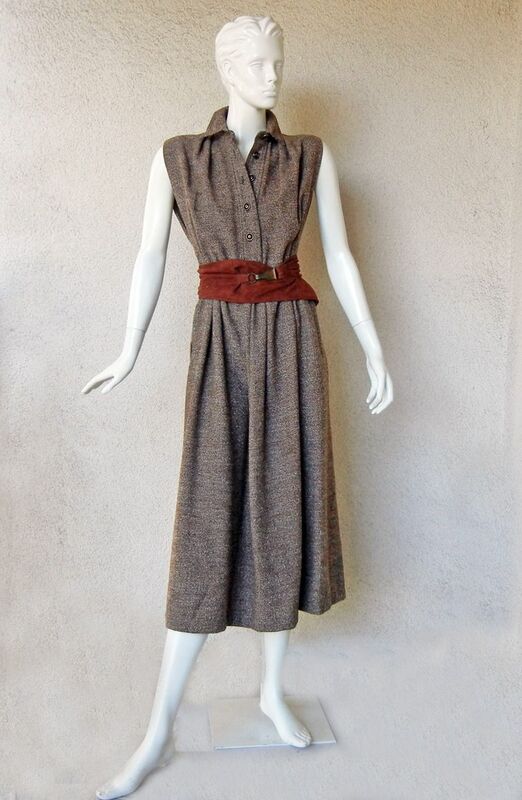 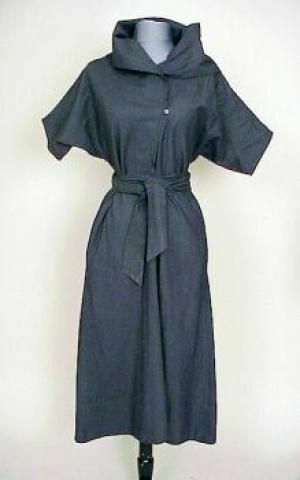 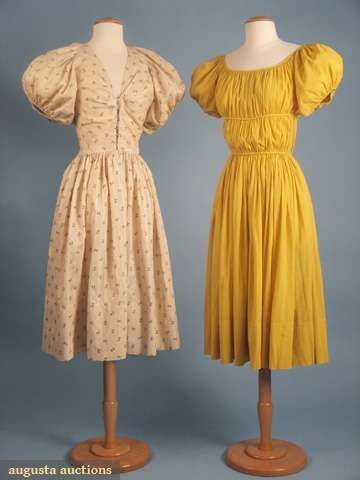 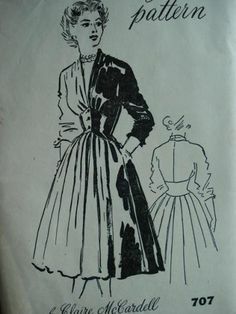 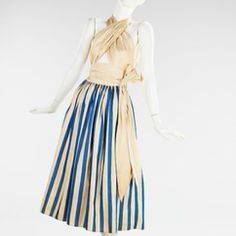 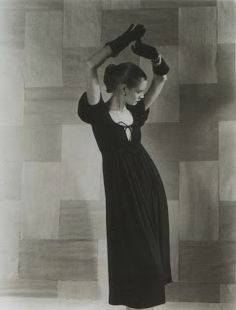 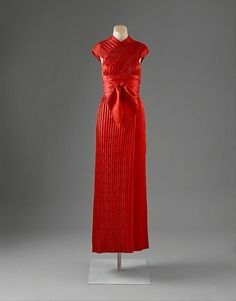 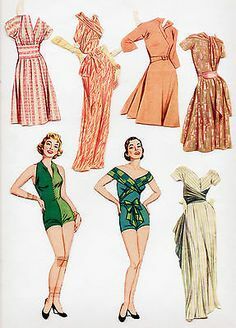 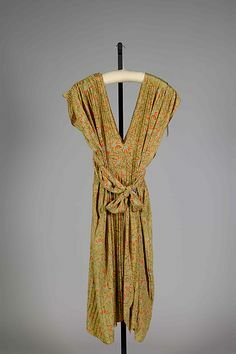 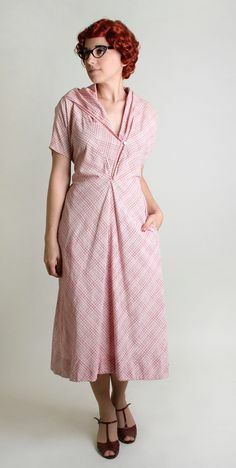 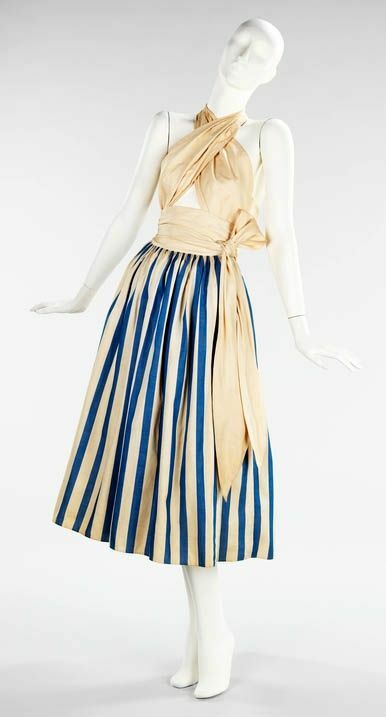 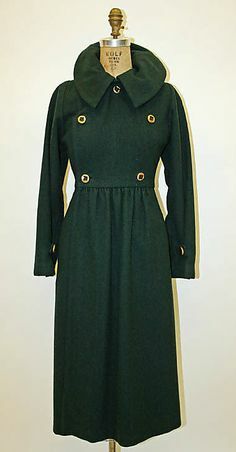 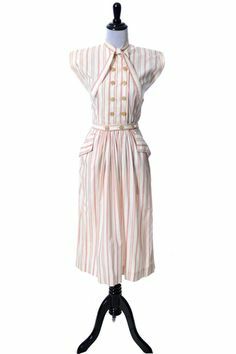 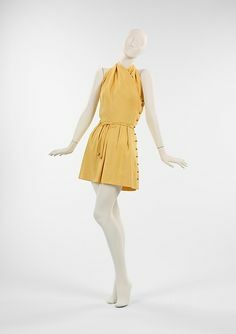 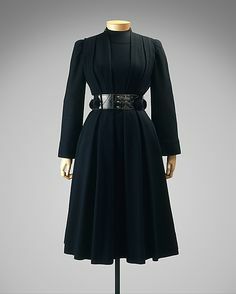 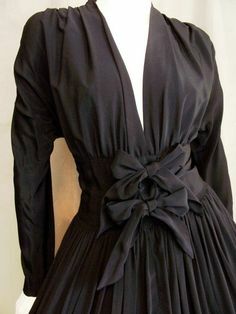 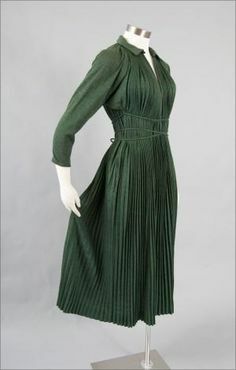 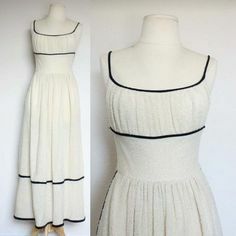 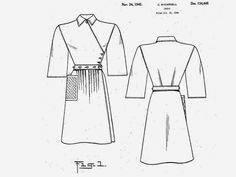 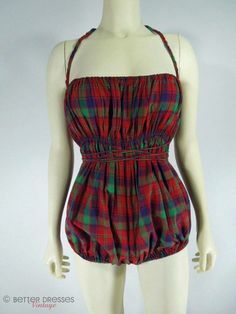 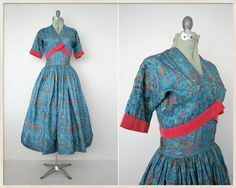 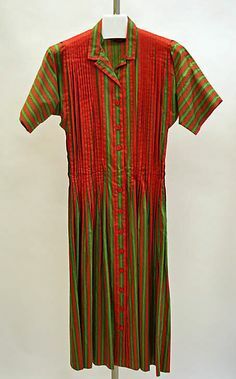 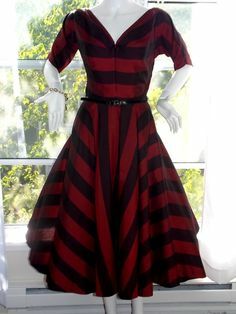 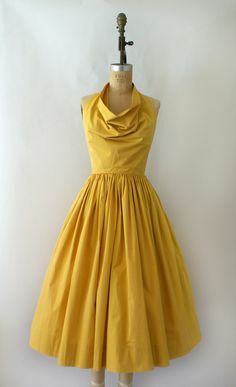 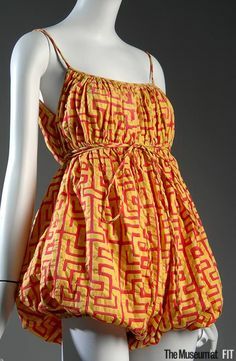 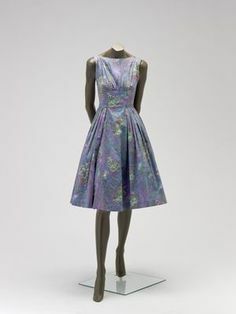 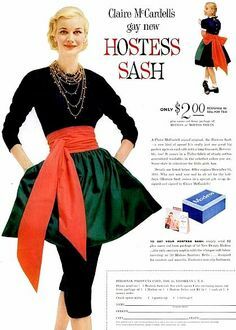 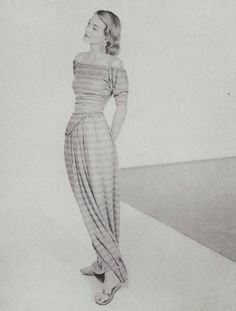 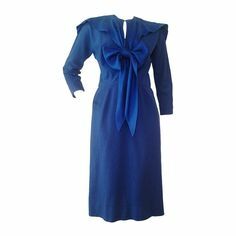 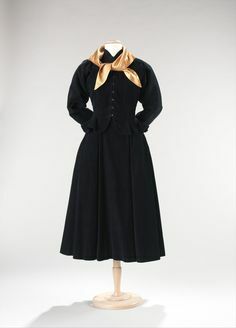 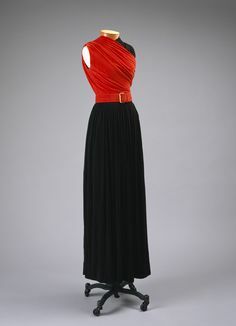 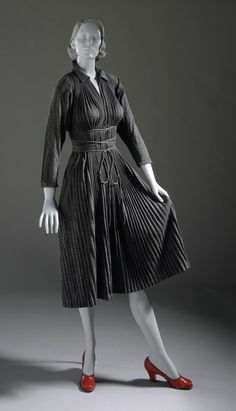 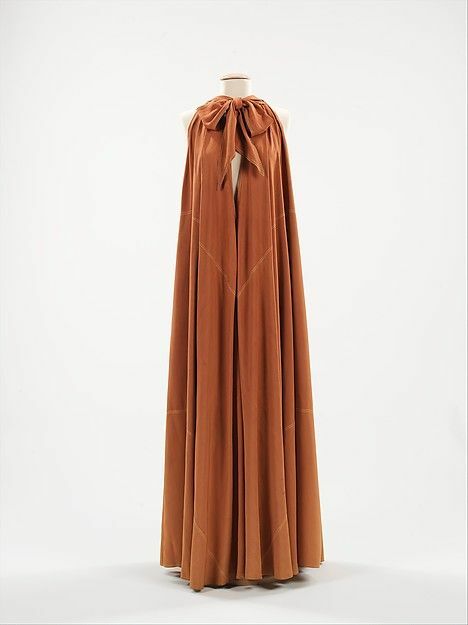 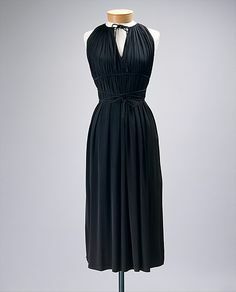 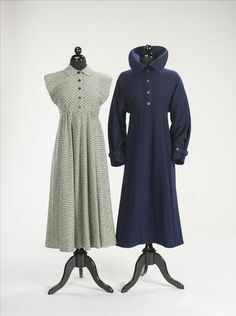 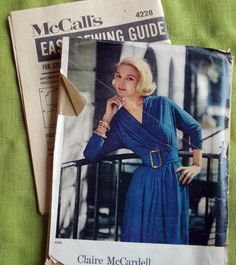 Dress by Claire McCardell. 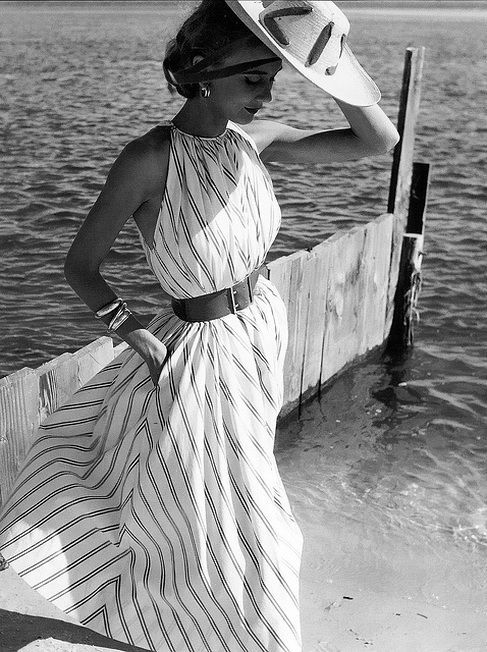 photo by Herman Landshoff, Oak Beach, New York, Mademoiselle, 1951. 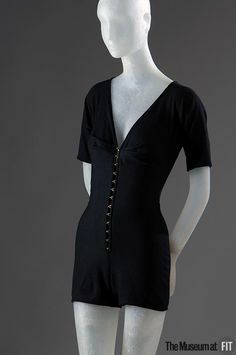 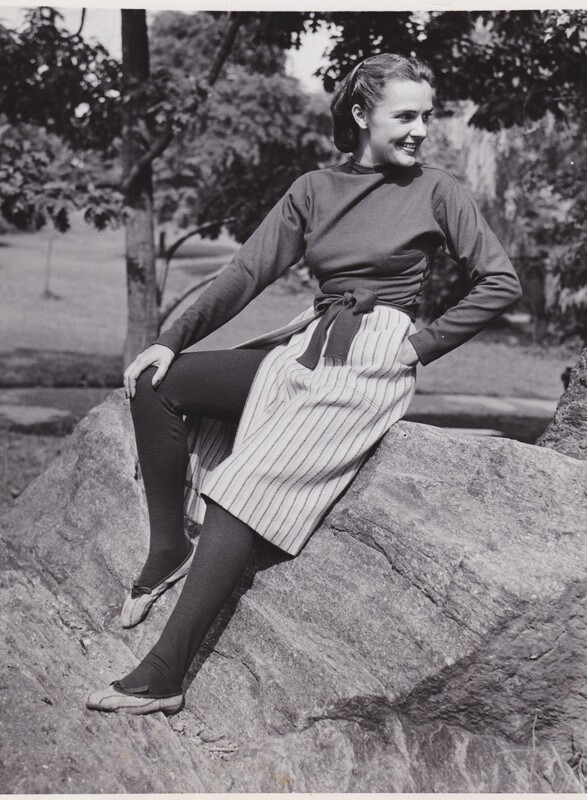 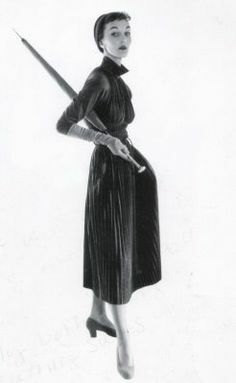 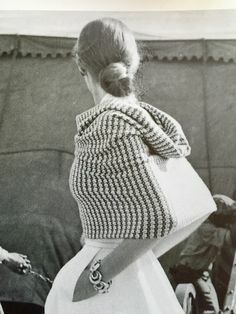 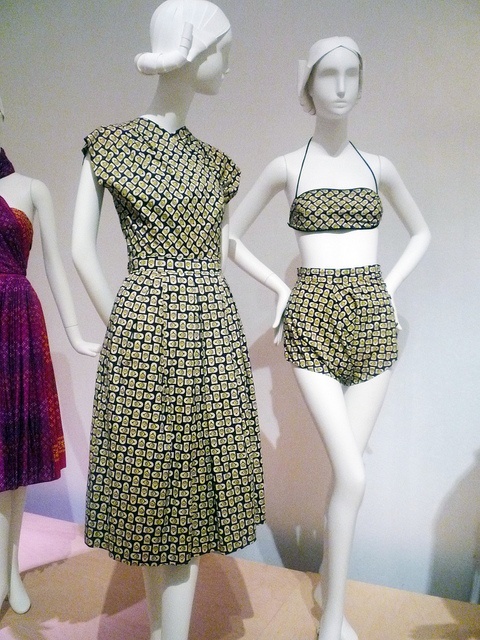 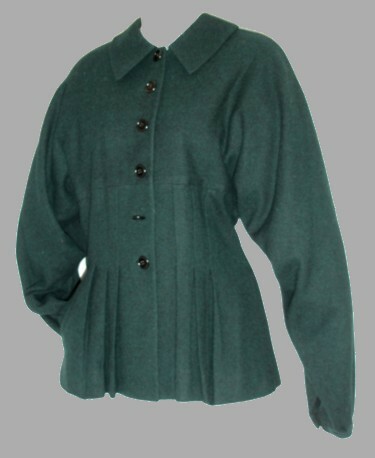 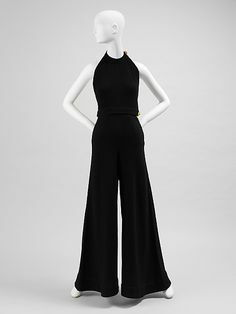 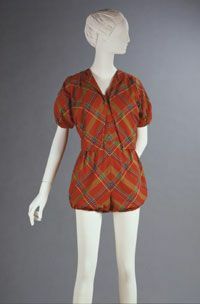 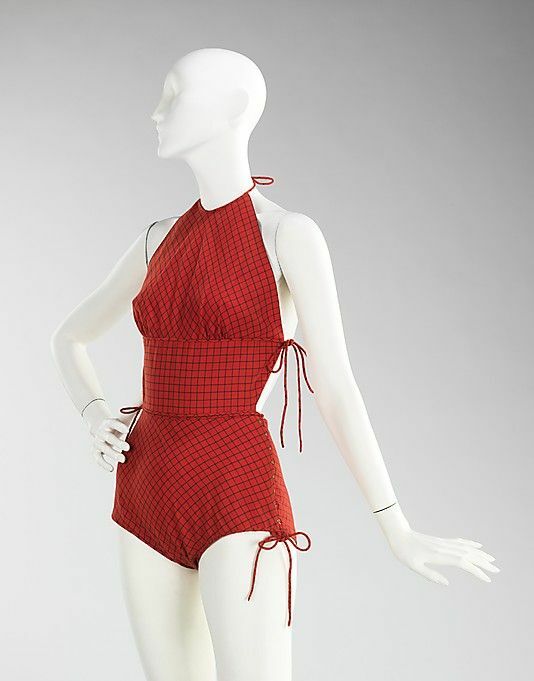 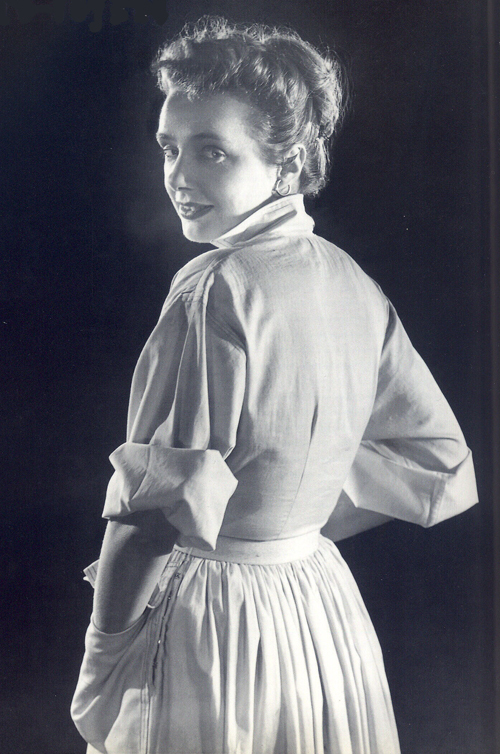 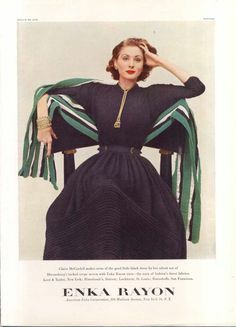 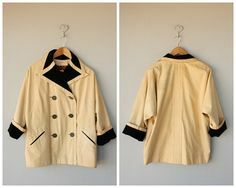 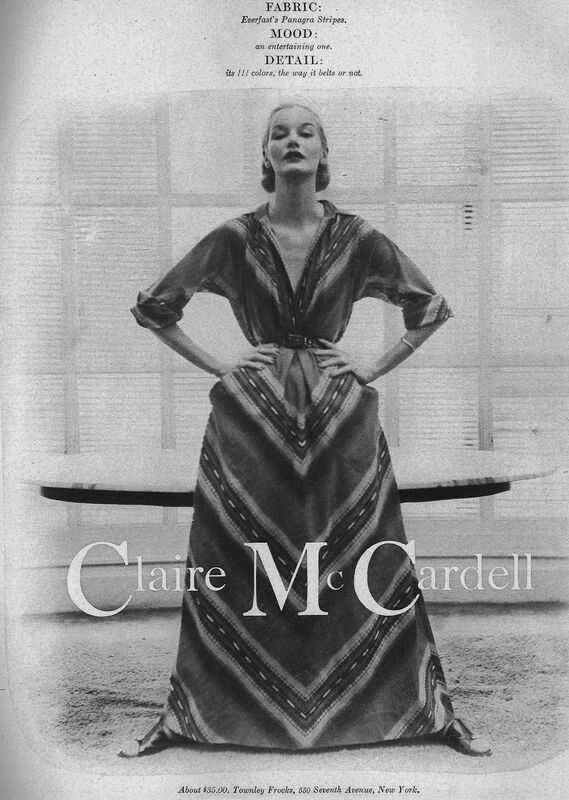 Claire McCardell, the grandmother of sportswear. 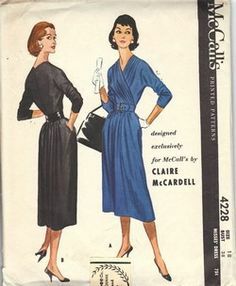 Known as the greatest American designer ever. 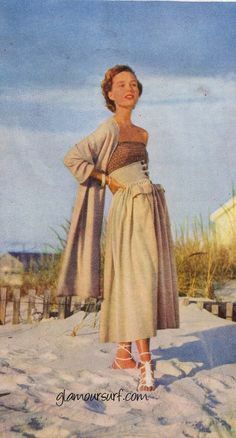 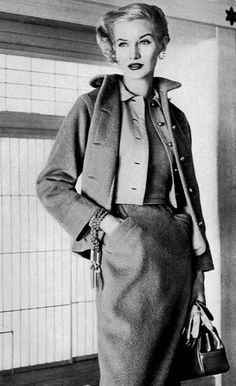 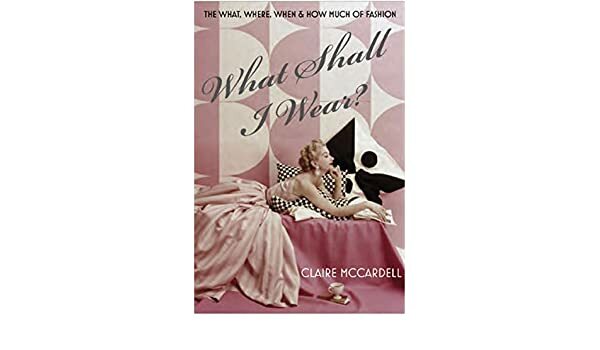 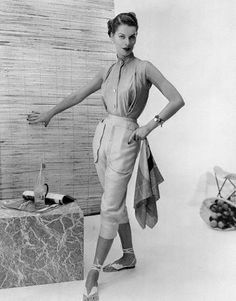 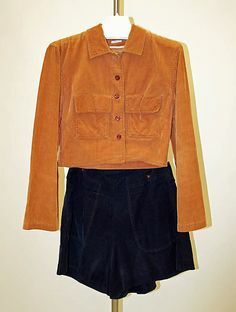 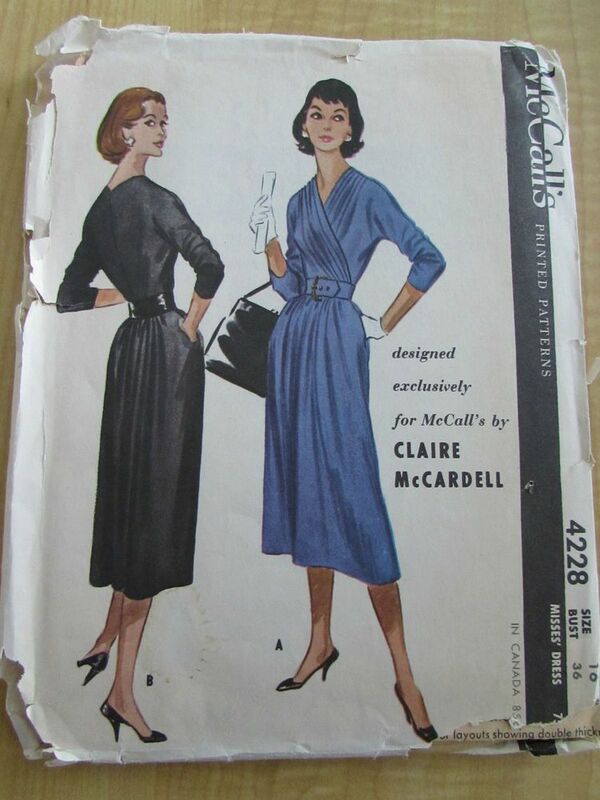 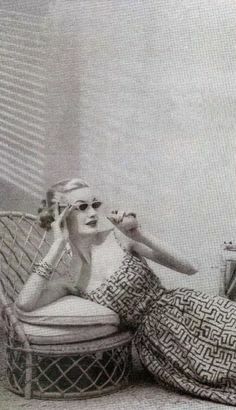 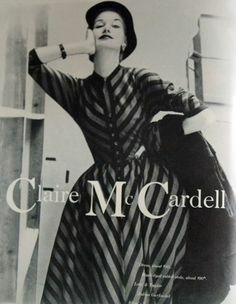 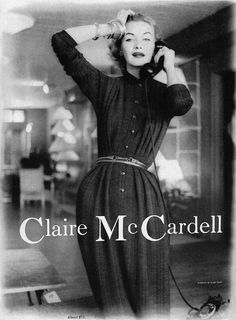 Claire McCardell About 10 years ago, discovering vintage fashion designers, I fell head-over-heels for Claire McCardell.